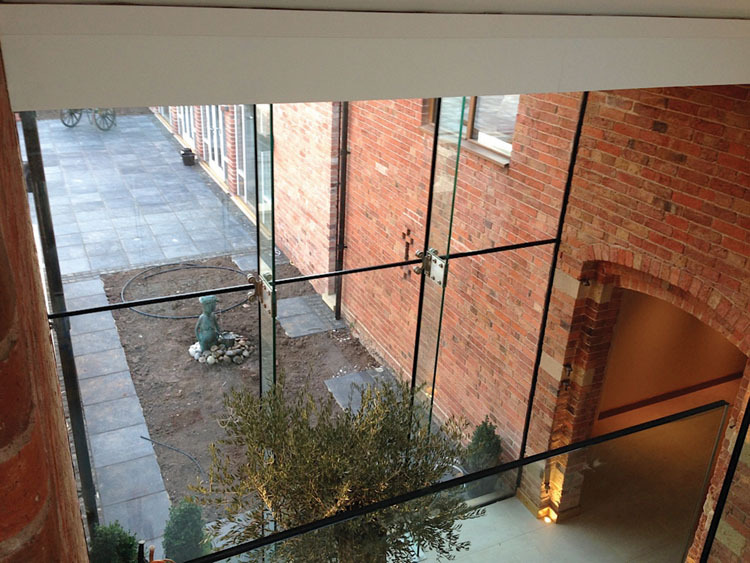 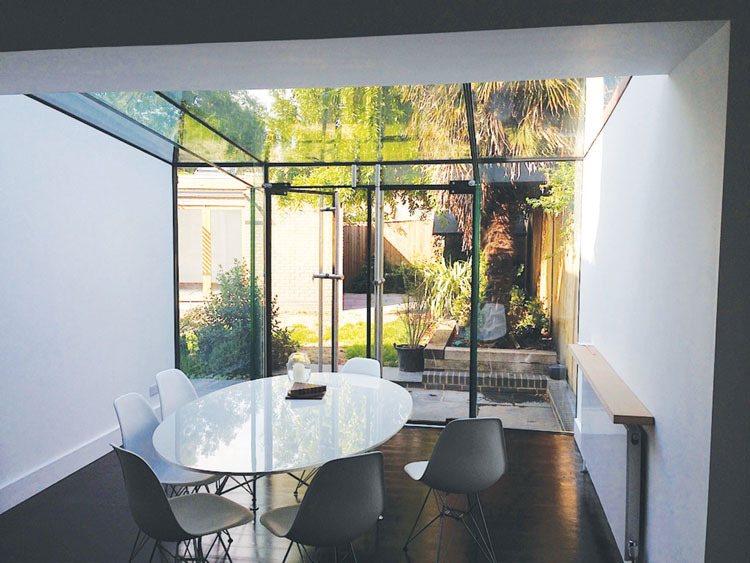 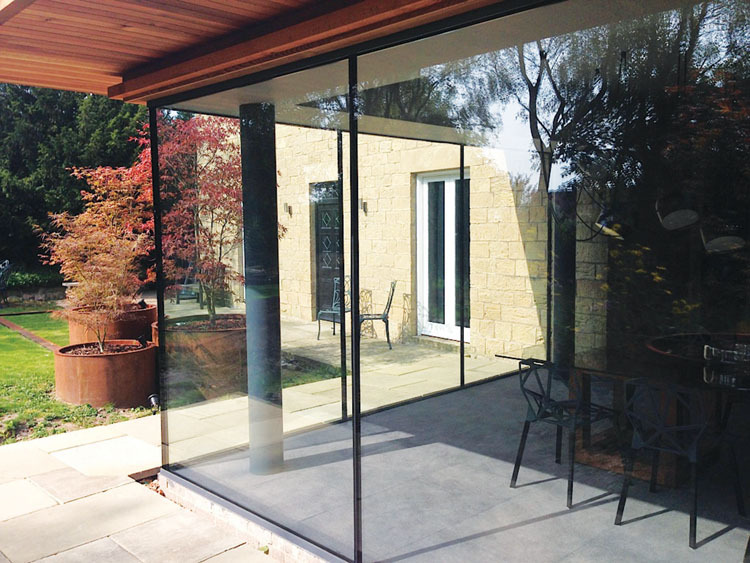 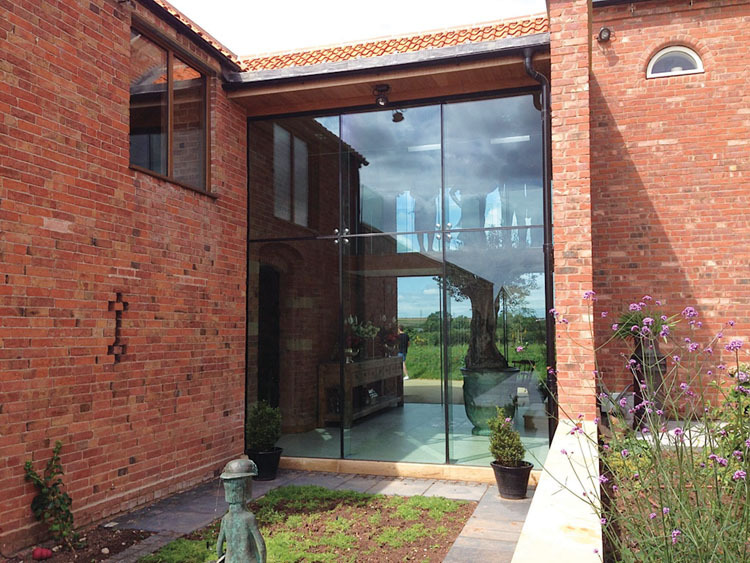 At Contemporary glass structures ltd our passion is frameless glass extensions, flooding our projects with light with as little obstruction to your view as possible, even utilising glass structural support members to keep transparency to a maximum. 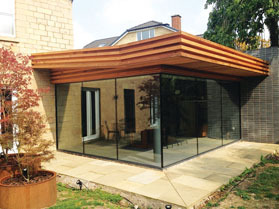 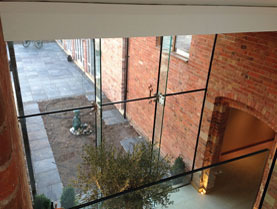 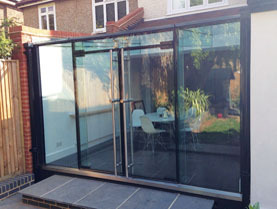 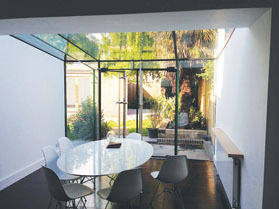 In todays financial climate space is at a premium but our preferred lifestyle is that of large open and airy family/socialising areas and at contemporary glass structures we can design, supply and install a bespoke glass structure to suit your space creating a contemporary alternative to a conservatory/brick built extension, producing a virtually seamless transition to your outside area. Our experienced team are here to answer any questions and provide support. 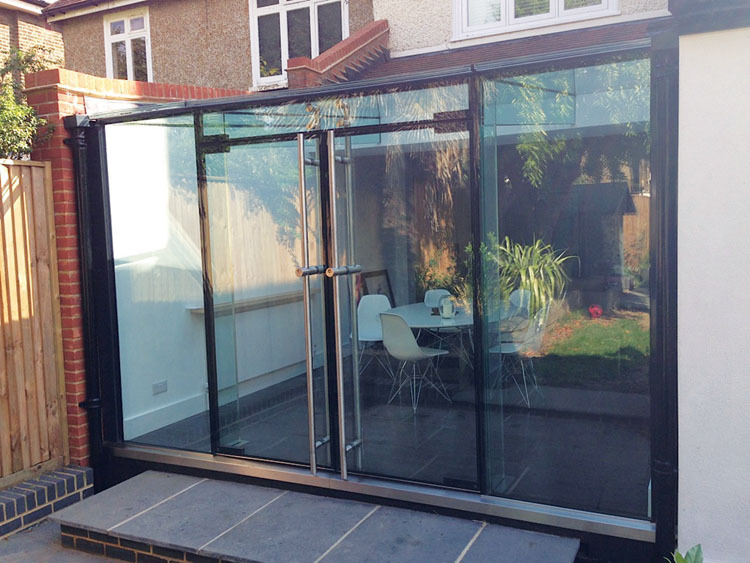 For more information on our glass extensions please use our contact us page to ensure we have all the required details and information to help you with your questions.